40 Acres in the Deeth area. 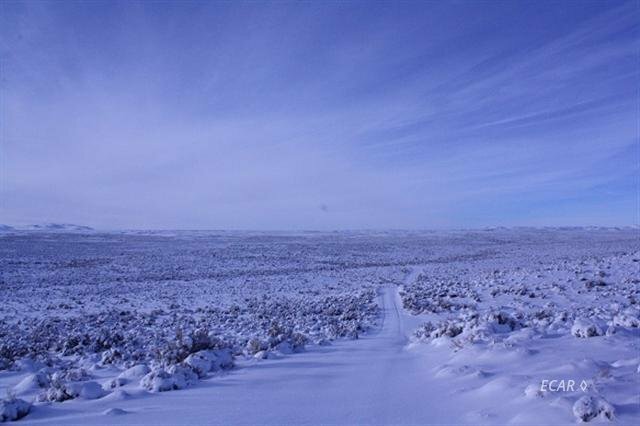 This area has spectacular views of the Ruby Mountains and the East Humboldt range! Close to I80. Great place to put your mobile home or build, plenty of room for a shop!! Room to grow! Take a drive to Deeth today and take a look! **Pictures are of Deeth area, not actual parcel Seller will consider financing with special terms or cash.